JRTs do adore their children, but they will not tolerate teasing or abuse. from your Jack Russell. 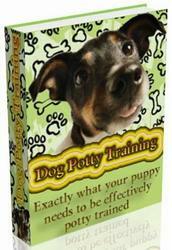 If you must leave a dog alone for nine or more hours a day unattended, this may not be the dog for you. Jack Russells need a job and thrive when they are given a routine and have something to do. They are worse than little children when they're bored. A bored dog may bark to fill his days—which may also fill your neighbors with annoyance. The protests can be very vocal; this is a dog bred to use his voice when hunting to work quarry. You will need reliable containment if you leave your Jack Russell for even half a second. They can escape most containment that is not a maximum-security setup. Your Jack Russell can dig under fences that lack proper turned-under safe wire buried under the edges of a pen or dog run. They can climb human style up and over chain-link fences. They can jump four feet up effortlessly from a standstill. 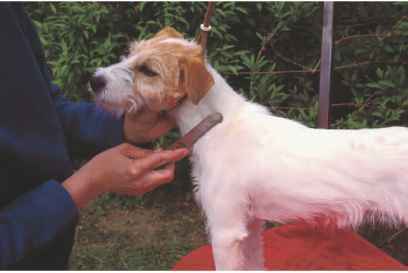 Learn about and meet the breed before selecting a Jack Russell Terrier. Be prepared for the dog and what he will need. 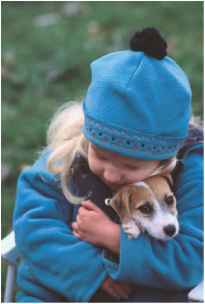 Many people can make adjustments and work out what both they and the dog require to be happy. The need to surrender a dog can be prevented with some adjustments by both dog and owner. But I cannot stress too strongly that this is not the dog for everyone.